There is a new kid on the internet censorship block, and it is not one of the names you may be expecting to hear. Because despite claiming “Liberté” as one of the three cornerstones of their society, France is the latest country to be openly attacking online freedom. The new wave of sites being blocked and removed from search engine results in France comes off the back of a series of terror attacks which have rocked both the country and its Government. But sadly as is so often the case, the reaction to these attacks has been both misguided and misplaced. 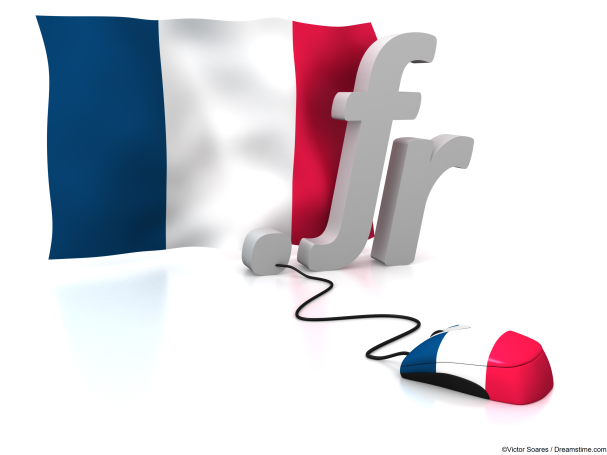 According to French Interior Minister Bruno Le Roux, in 2016 France ordered more than 2,700 websites to be blocked. He told a Cyber-Security Conference held in Lille on Tuesday that the last year the French Government had directly requested the blockage of 834 websites and that another 1,929 had been ordered to be removed from search engine results. This marks a significant spike in online censorship demands from the French Government. Although they do not publish the figures for such things, the French Online Privacy Watchdog CNIL has previously reported that between March 11, 2015, and Feb. 29, 2016, the French Government blocked 312 sites and ordered the removal from search engines of 855 more. The legislation that the French Government uses to censor the internet was passed back in 2011 but only enacted after the horrific Charlie Hebdo terrorist attack in Paris in 2015. The irony of introducing censorship after an attack on a satirical magazine which so prized freedom of speech and freedom of expression has not be lost on many commentators. Yet Bruno La Roux was steadfast in his support of the actions. “To face an extremely serious terror threat, we’ve given ourselves unprecedented means to reinforce the efficacy of our actions,” he said during his speech. This is not the first time that the French government has encountered controversy with its online censorship programme. In March of last year, they fined Google €100,000 after they failed to apply the French ‘right to be forgotten’ laws globally. Google is appealing this and has argued vociferously that individual countries should not be allowed to pass their own internet policies. In seeking to do so, France is joining a very selective group with such members as China and Iran; not company they would wish to be keeping. By sacrificing their hard earned freedoms in the wake of terrorist attacks, the French Government is essentially handing their opponents a moral victory. They would be much better placed to stand-up for their much-valued freedoms rather than sacrificing them in the name of security. Nevertheless, for the time being, that is the route their socialist Government has chosen to go down. And as more and more sites get blocked, so more and more French people will be turning to VPNs and other such tools to ensure they can continue to access the internet freely and without censorship.